"The first hip hop artists didn’t have access to the resources other genres did. And in the pursuit of hip hop greatness, the entrepreneurial spirit was ignited. Hip hop created not only a new class of entrepreneurs, but artists who were entrepreneurs." "Influencer marketing combines the best of two worlds: the personality of word-of-mouth advertisement and the power of social media marketing. It’s about identifying individuals who have influence over potential buyers, and optimizing marketing activities around those influencers. In short, credible influencers with a dedicated and connected audience can reinvigorate your sales funnel." "For everyone up in arms over Instagram’s blatant copy of Snapchat and launch of “Instagram Stories,” the great Jim Jarmusch has three words for you: “nothing is original.” Think about it. Every piece of literature, every work of art, every film, took inspiration from something else. And in Instagram’s defence, it’s not about where you take an idea from; it’s about where you take an idea to." "Growing up in the 90s, some of my fondest memories involved huddling around an N64 plugged into a 20-inch TV, and spending the night playing Mario Party and Super Smash Bros. I loved solo-games like Zelda, but the experience was made exponentially better when friends showed up at your house with extra-controllers and a bag of chips. There was no online network for gamers to play with each other, which forced human-interaction and gathering of players. Gaming used to be social. It forced you to be social." "Welcome to the first installment of Gamelynx Patch Notes! Since launching Wisecrack, we’ve received amazing feedback from our players. These posts will cover our efforts to incorporate that feedback and improve the overall game experience. 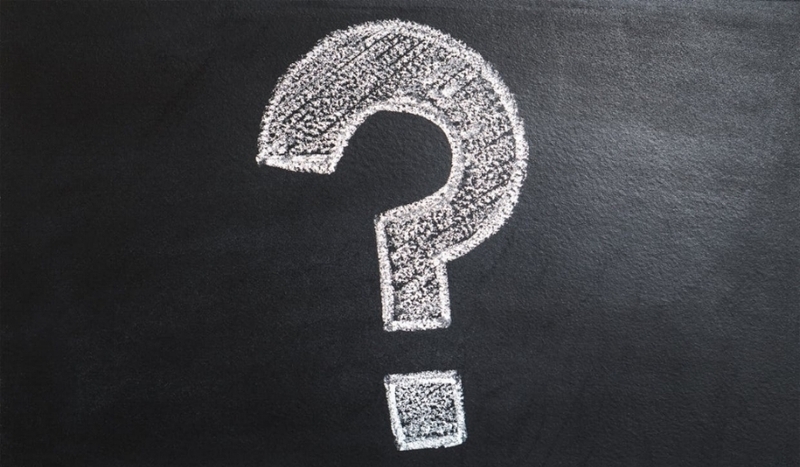 In this update, we will be addressing feedback and feature updates related to the ability to change your answer, extending the time deadline, answer viewability and account passwords." What the $%&# is Gamelynx? "Since the launch of our social media channels, we’ve received loads of interest from card and party game lovers. But it seems most people are still asking: “wait…I get the problem, but what the %@$# is Gamelynx?” So by popular demand, here’s our full explanation of what we are trying to build, how we are going to do it, and the first game that will be on our platform. This is…What the %@$# is Gamelynx." "What do companies like MappedIn, BufferBox, Thalmic Labs, and Kik Messenger all have in common? 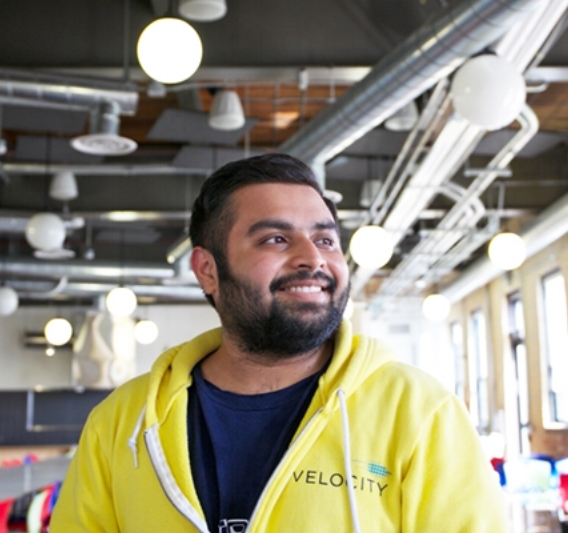 Aside from experiencing levels of great success and having founders who went to the University of Waterloo, they were all part of an entrepreneurial program and community called VeloCity. VeloCity is a program that provides a working space with a vast network of mentors, facilitates peer-to-peer guidance, and coordinates entrepreneurial events in the uWaterloo community."